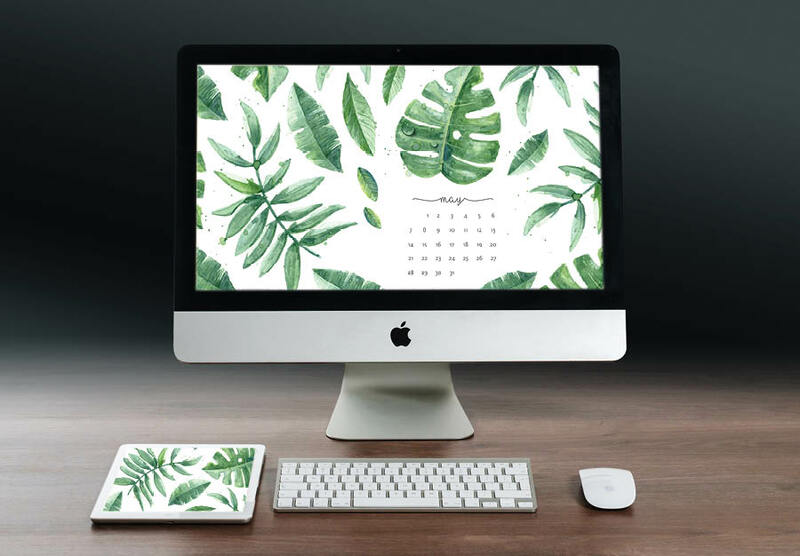 After planning my own wedding I realize how expensive all the small details add up (oh yes, you heard that right! I am now a married woman, say what!). 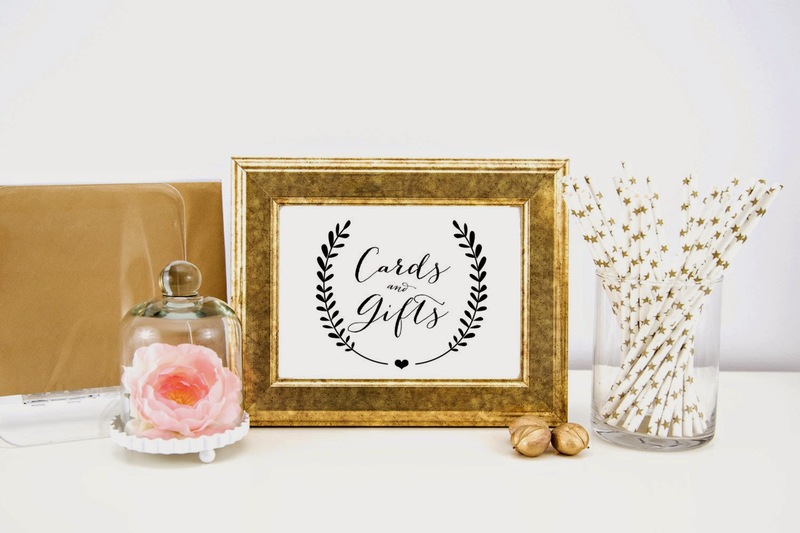 This lead me to a new shop goal, to provide more stylish DIY wedding reception signage to those couples who are on a budget. Of course I am obsessed with chalkboard right now. Who isn't, right. 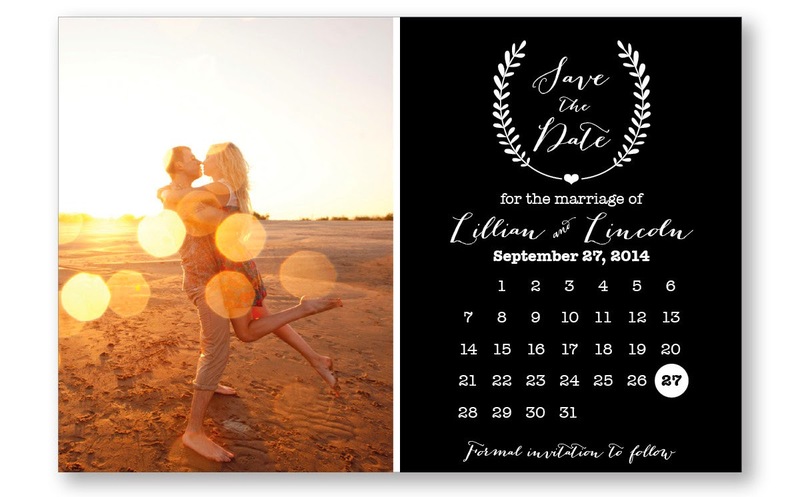 So it all began with the below Lillian Save the Date invitation. Then expanded to table numbers and other cute chalkboard inspired signs. 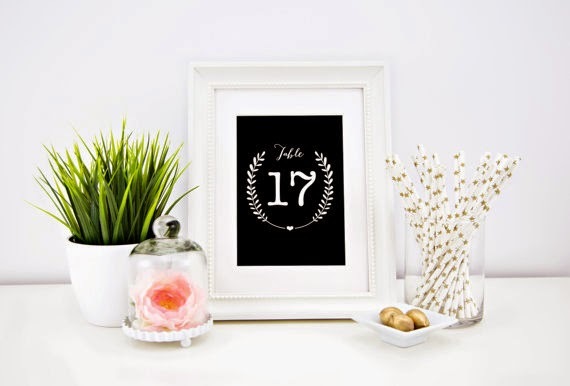 These chalkboard inspired wedding reception table numbers are a simple but elegant way to add add that special touch to your tables on your wedding day! 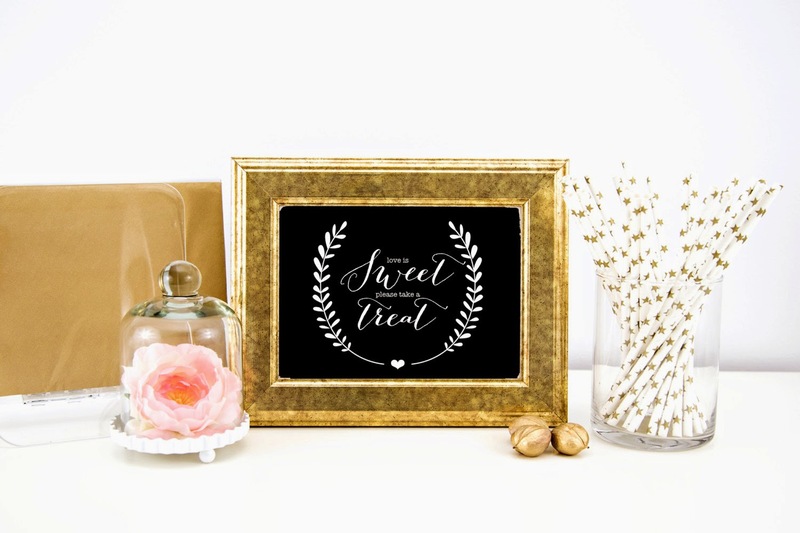 Or include this simple but cute chalkboard inspired Love is Sweet Please take a Treat sign at any bridal shower party or wedding reception. 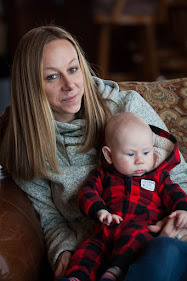 Cards and gifts sign can be used at any celebration.